There is no need to leave the hotel to see a Vegas show, we are bringing the show to you. At night, some of the dancers will be also be dancing and performing at our rooftop parties. These girls are going to make our parties hot! For this show, the audience is the star of the show and every show is very unique. Are you easily hypnotised? Whether you are or not, you will love this interactive show that is full of laughs and not suitable for kids. 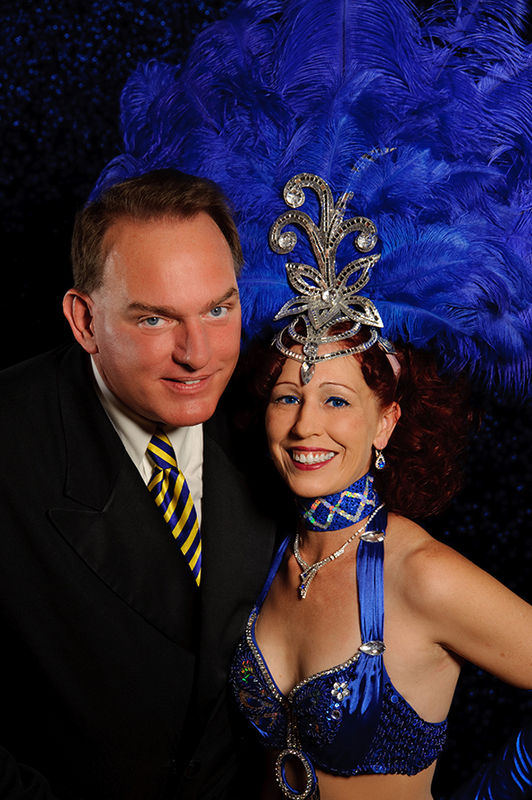 Come be amazed, come experience Magic, Las Vegas style.